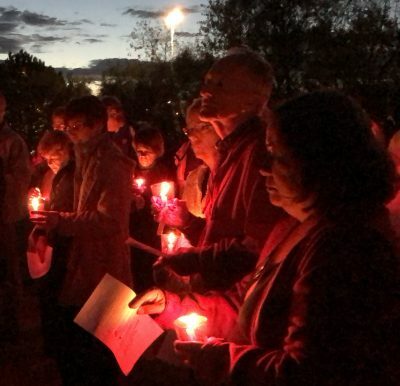 On April 13, pro-lifers across the country will take part in the 4th annual Nationwide Day of Prayer and Protest Against Planned Parenthood with simultaneous candlelight prayer vigils outside Planned Parenthood locations from coast to coast. The guide below will give you all the tools you need to plan, promote, and earn media coverage for your event at Planned Parenthood. Please bear in mind that you don’t necessarily need to utilize every tool provided here. Plan your event and use the techniques, strategies and tools that work for you. If you have any questions or need help planning your event, please contact the national team and we’ll help you in any way we can.